Two blocks from my house is a big open field. My kids like to run in it, neighborhood dogs like to fertilize it – in short, it is generally enjoyed by everyone around us. The other day, it turned vibrantly purple. Soon, perfectly rational adults were staging pet photo shoots and roving bands of little girls were gathering weedy bouquets. In short, something good got even better. Our customers customize the outside and inside cover of our book and give it as a thoughtful gift. Graduates love our content and our buyers love the branding. So how do you make it even better? Add 8 pages of custom content to the front of the book. It’s not quite a field of wildflowers, but the 8-page insert is a great way to share a lot of specific information about your institution. 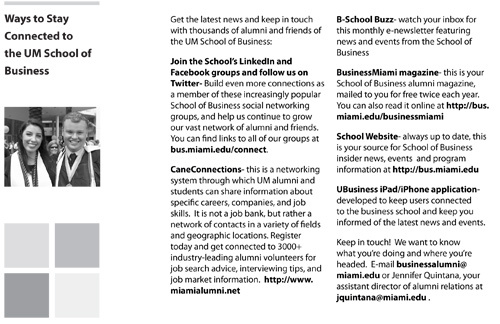 Keeping In Touch: Showcase the ways your alumni or members can stay connected. 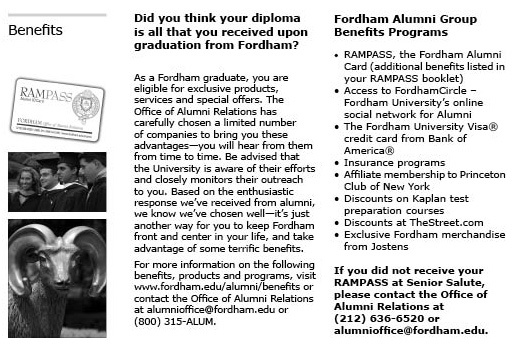 Benefits: Share details of your alumni benefits program. 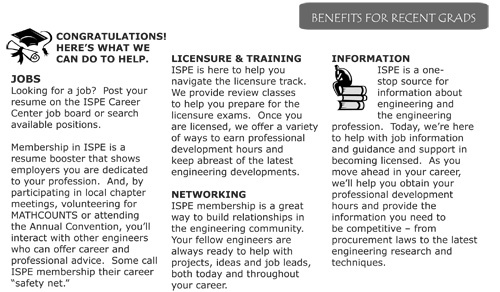 Career Services: Let your alumni or members know about career services you offer. Our 8-page insert is an inexpensive way to include substantial information about your institution. 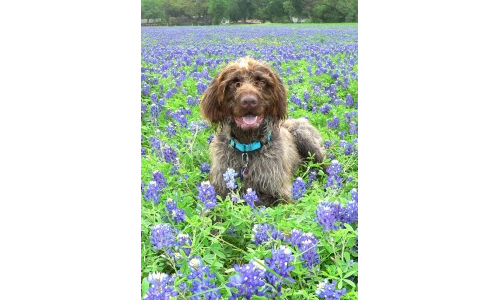 We can even print color pages (at a slightly higher cost) if your information looks better nestled against something bright, like say a field of purple wildflowers.